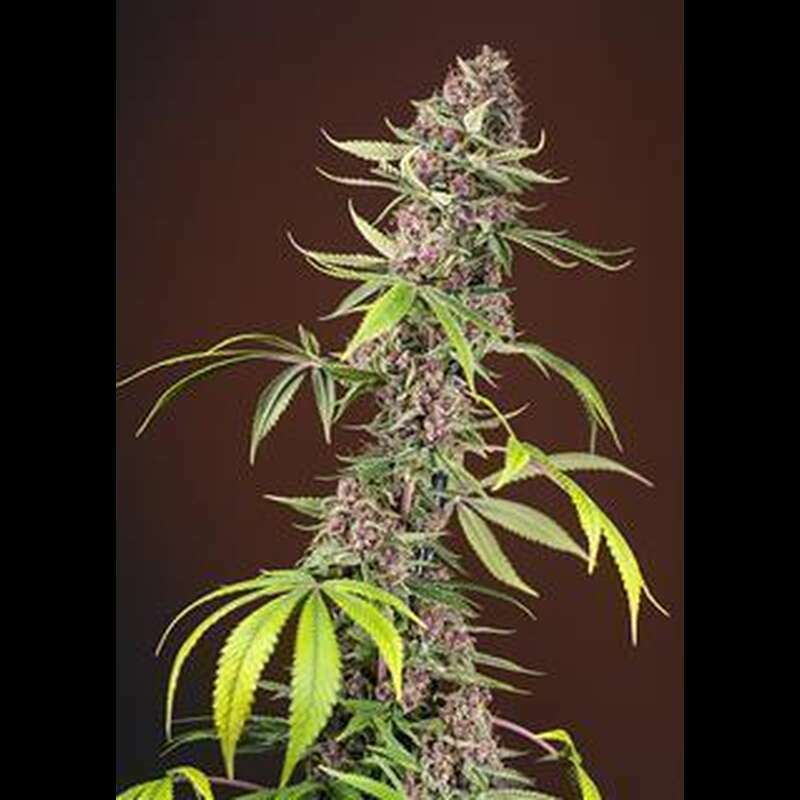 The feminized marijuana seeds Red Mandarin F1 Fast version are one of Sweet Seeds Bank's novelties and the first feminized strain within the bank's "Red Family". 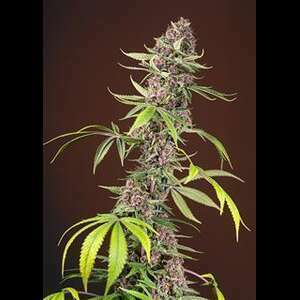 As a result of the crossing of an elite clone of Tangie with the Red Poison Auto, feminized plants with ultra-fast flowering emerge, which are characterized by their intense red coloration. Red Mandarin F1 Fast version is a strain that is very easy to grow and easily adapt to the soil conditions. Due to the speed of flowering, it is a cultivar that can be cultivated in northern Spain without any problem, even though the autumn rain sets in early. The structure of the Red Mandarin F1 Fast version is very balanced and at the end of its flowering offers incredible results, both on the aromatic and on the visual level. The colors of the buds are unique with an intense shade of red. It is a very appreciated variety and it is great for extracting as its color is transferred to the resin and the result is red and pink with an incomparable aroma. The production of Red Mandarin F1 Fast version is stately. When grown outdoors, it is a variety that can provide up to 550 grams per plant and will be ready for harvest about a week before the end of summer. In a growing room in about 7-8 weeks, it is a variety that can reach 500 grams per square meter. Red Mandarin F1 Fast version is a strain of average potency. Its effects are very balanced, both in the brain and in the body, and the THC content can reach 20%. One of the most outstanding points of Red Mandarin F1 Fast version is in addition to the coloring of intense flavor and intense aroma. It emphasizes the notes of sweet citrus fruits and mandarins with blue cypress. A variety that is not only surprising with its color!